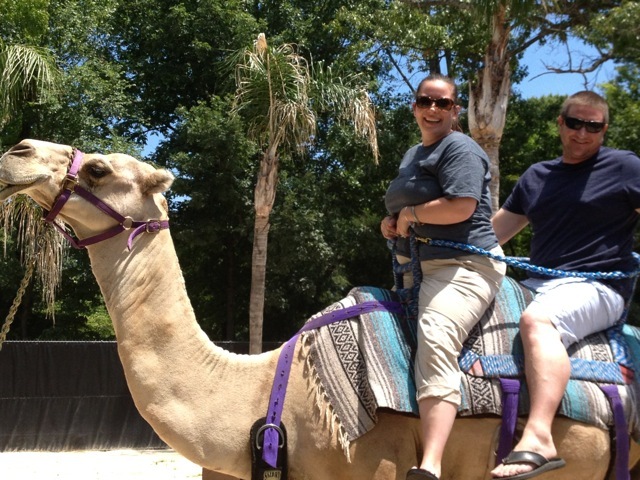 DeeDee and I were not the only ones that got on the camel! Alison and Jesse taking a ride at the Memphis Zoo! Ha Ha..I love it! You guys are such good sports!